Just back from Worldcon with hundreds of e-mails to answer, so I’ll have to make today’s post short and sweet. 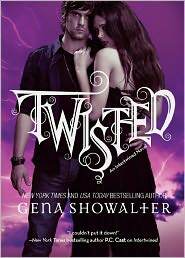 In HUGE contest news, New York Times bestselling author Gena Showalter’s Twisted tour kicks off today. Grand prize is concert tickets of your choice from TicketMaster, a $100 mini shopping spree at American Eagle Outfitters, a Glam Make-up Gift Set from Urban Decay and a $100 Visa Gift Card for dinner at your fav. restaurant. Don’t miss out! 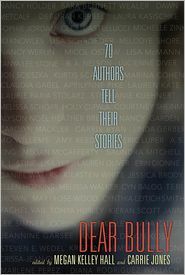 While we’re on the New York Times (we weren’t really, but I’ll take any transition I can get), the amazing DEAR BULLY anthology was written-up in the NY Times Sunday Book Review’s “Back to School” section. I know I keep saying this, but it’s because I believe in it so strongly: this is a book that every school and public library should have. 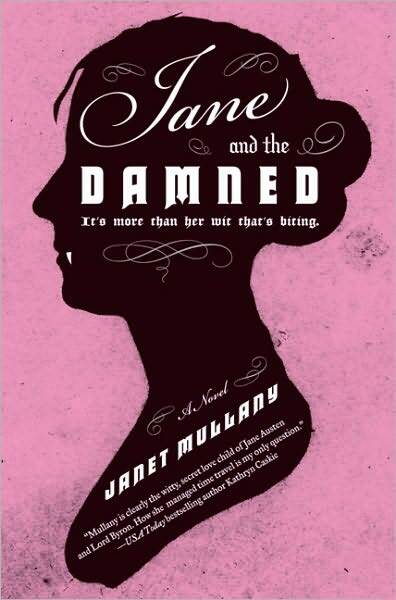 I’m also very pleased to offer kudos to Janet Mullany, whose novel JANE AND THE DAMNED made Booklist’s Top 10 Horror Fiction list for 2011. Go, Janet!